Although most blog posts are primarily text, graphics and images can be extremely effective for holding the interest of your visitors and for improving your results with social media. With major social networks like Facebook and Twitter become more graphically-oriented, quality images can go a long way in helping your content to stand out, get shared more frequently, and attract more traffic. And with Pinterest visual content is everything. But if you are not a designer you may be unsure of how you can get quality graphics for your blog without hiring a designer. The good news is that you don’t need to be a designer in order to get effective images, and you don’t need to hire a designer or own Photoshop. 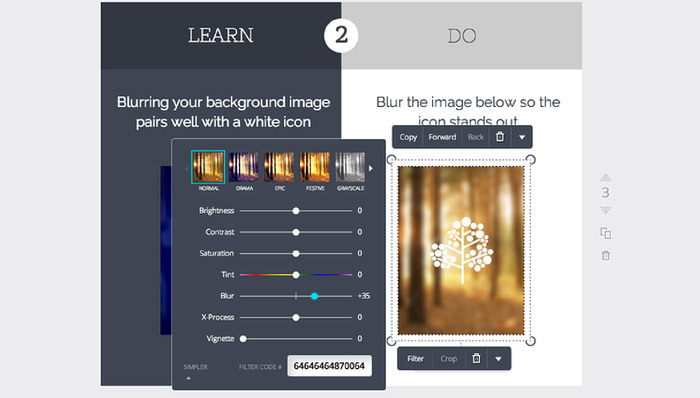 Canva is a free web app that makes it possible for anyone to create graphics for a variety of purposes, including use with your blog posts. In this post I want to highlight several tutorials that will help you to get more familiar with Canva, it’s tools, and what you can create with it. This tutorial is a helpful introduction to the type features in Canva and how you can work with text. 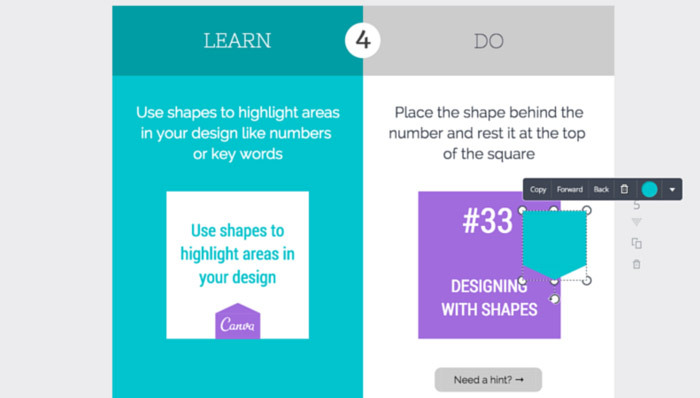 This is a good introductory tutorial that shows how you can work with shapes in Canva. 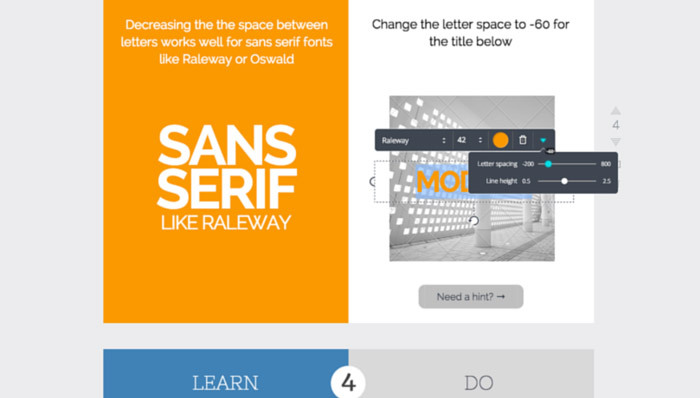 If you are new to Canva it will give you a good foundation. 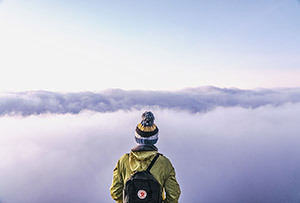 Blog posts with featured images can help to improve the look of your blog, keep to attract the attention of visitors, and make your posts more successful with social media. This tutorial shows how you can easily create featured images in Canva that you can use for your blog posts. 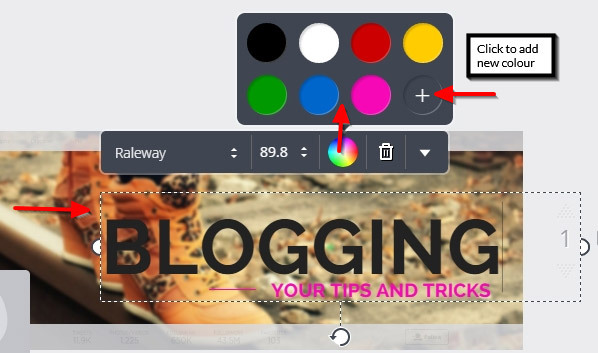 This is another tutorial that is highly applicable for bloggers. These types of graphics are easy to create with Canva. Using the right graphics will have a huge impact on your success with Pinterest. In this tutorial you’ll see how easy it can be to create a nice image that will give you a better chance to get a lot of pins and re-pins, leading to more traffic and exposure. 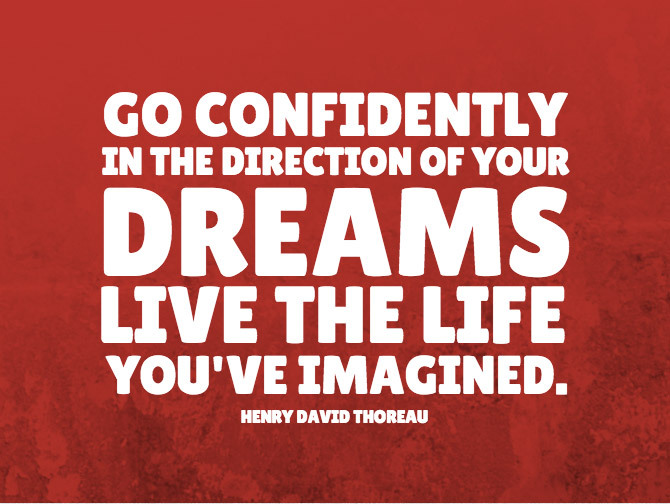 One easy way to incorporate images into your blog posts is to create graphics for different quotes. It could be a quote of your own, or a quote from someone else. These quote graphics tend to be highly shared on social media sites, and they also help to give blog posts a more interested visual appeal. Have you ever wanted your Twitter profile to stand out more? In this tutorial you’ll see how you can easily create your own Twitter header graphic. Facebook covers can also be easily designed in Canva, and this tutorial walks you through created this sample graphic. If you have a podcast this is a tutorial worth following. 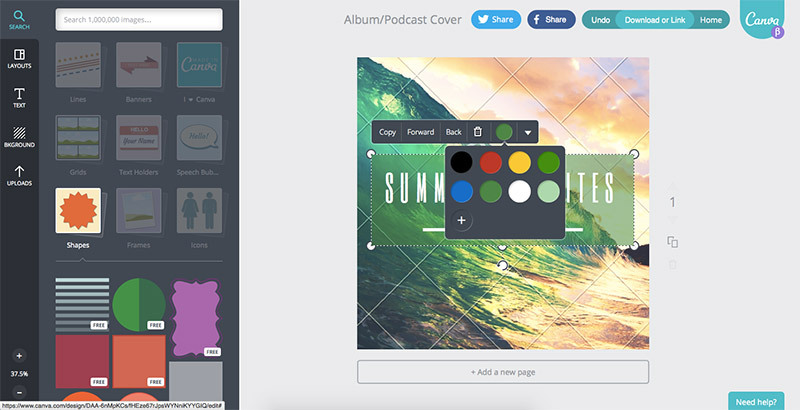 Even if you don’t have a podcast you can learn some things about Canva’s tools and how to design with it. The type of image created in this tutorial could be used for social media, email newsletter, blog posts, and websites. Infographics are not only a great way to display data for visitors, they are also excellent for link building and for encouraging social media sharing. This tutorial shows some of the different things you can do with Canva to create an interesting background for your graphics. This tutorials shows how to create a media kit for your website or blog, but it’s also a helpful tutorial just for learning more about Canva and how to use it. Whether you want to design a media kit or other graphics the technique taught in the tutorial can be quite helpful. This isn’t a step-by-step tutorial like most of the others showcased here, but it will teach you how to do a variety of different things in Canva. This video tutorial shows how to use a few different templates provided by Canva to easily create quality graphics. Ashley from Mad Lemmings covers a lot of the basics of Canva and shows many of the different types of templates and elements that you can use. 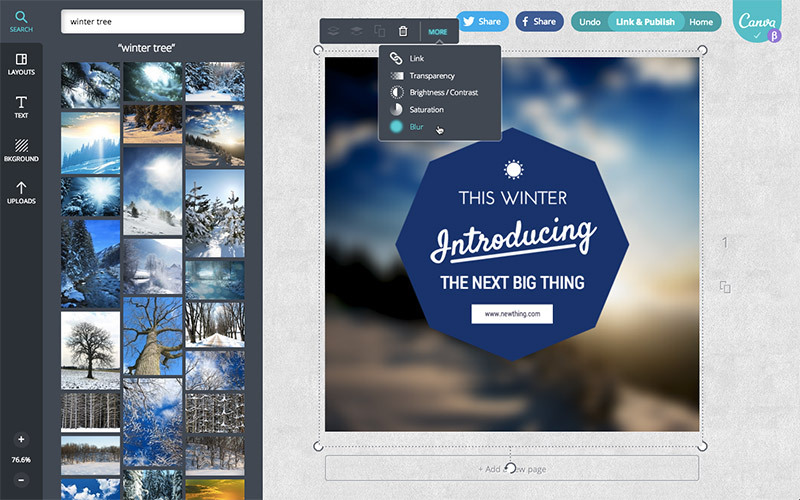 Adrienne Smith provides a walk through of Canva in this video, showing the potential of what you can easily create. This video gives some tips and hints that can help you to create the best graphics possible with Canva.